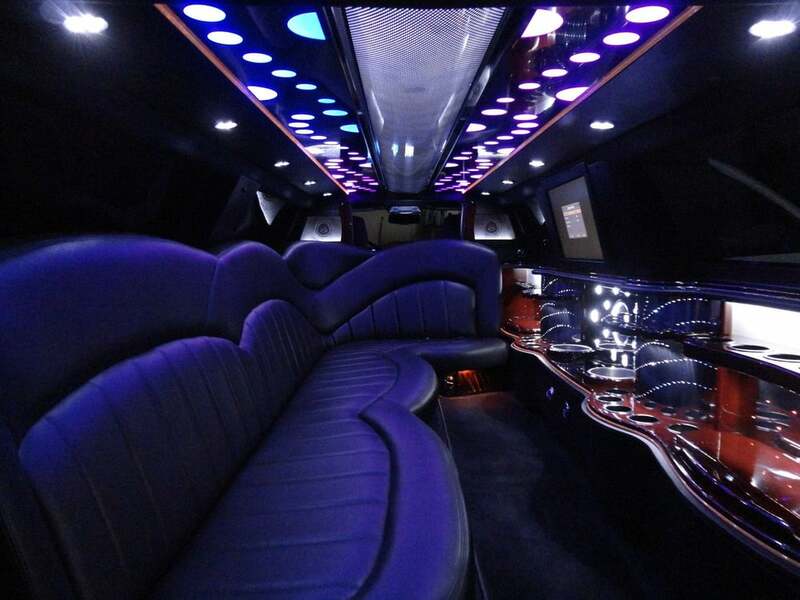 If you are looking for a Limo for Weddings, Proms or any Special Event, this one is it! 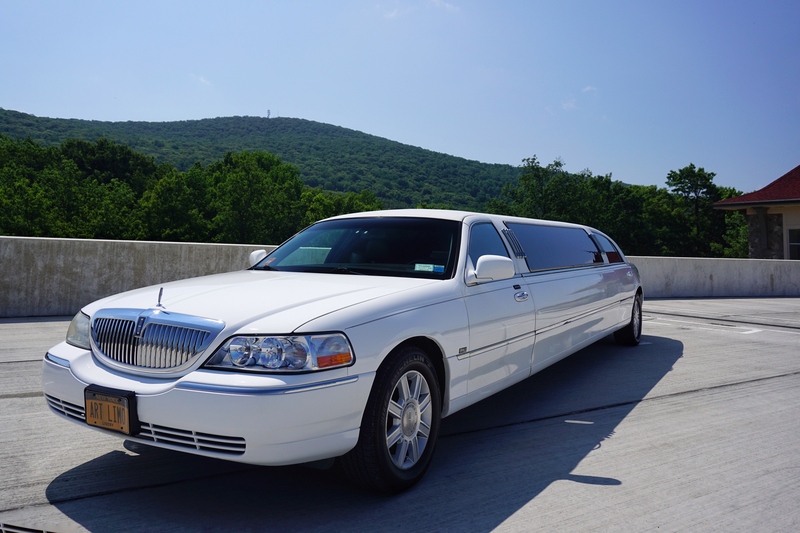 Hudson Valley Trips limo has the perfect choice for you. 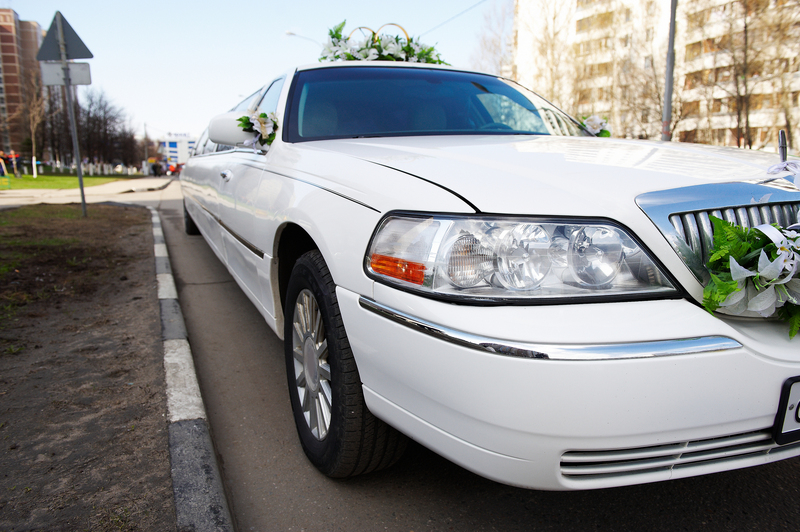 This clean white limo is perfect for that special day. Fully decorated , leather interior has all the bells and whistles. Fully color changing interior fully integrated with Led’s, sound system with iPod connectivity, and a nicely stocked bar per your request. This is the right pick for you! 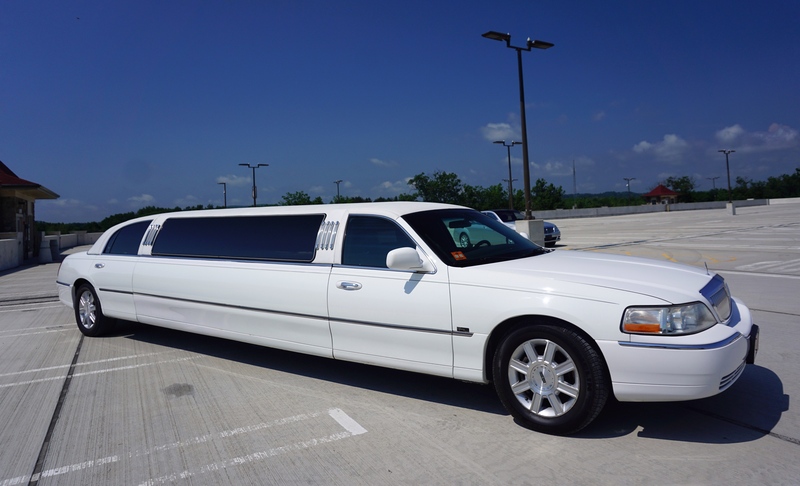 Wedding transportation , Limo for Prom, Bachelor Parties , or even you can book a limo for Winery Tours! Click the Video Below for more information . 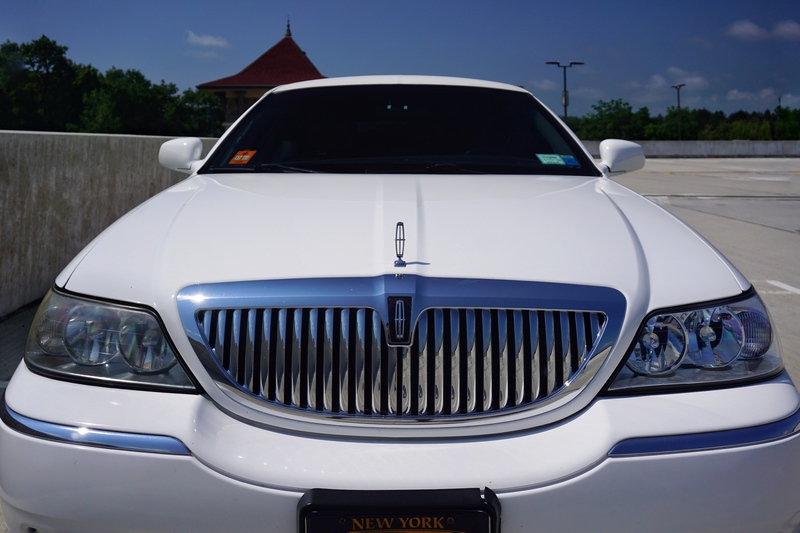 Based out of Orange County, NY, Hudson Valley Trips offers the best in pick up and drop off limo services throughout the Hudson Valley. Fully insured, we are ready to take you on a comfortable, worry free ride in style. Call us today or book your reservation online now using our online booking form.